Be a part of IMPACTing Garner and help save 3 lives! For every 1 person who gives blood it IMPACTS 3 persons lives. There is POWER in the BLOOD! 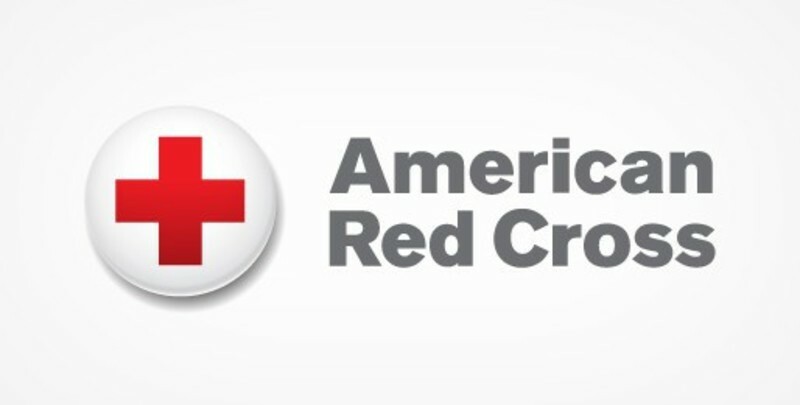 Please consider donating life giving blood and sign up now at: www.redcrossblood.org and use sponsor code GARNER or CLICK HERE to schedule now. Don't forget to tell your family, friends, and co-workers to see if they will give also. If you have any questions at all please email us at Events@NewBethelGarner.org or find more information by visiting our church.